“All parts should go together without forcing. If you can’t get them together again, there must be a reason. Received his Ph.D. in Electrical Engineering and Computer Science from the Massachusetts Institute of Technology (MIT) in 2013. In his doctoral work he was one of the first to develop algorithms and hardware techniques to emulate and control large-scale power systems at the microsecond resolution. This work has been continued by the MIT spin-off, Typhoon HIL, Inc. He holds an M.S. in Electrical Engineering and Computer Science from MIT, a B.S.E. in Computer Systems Engineering and a B.S. in Computer Science from Arizona State University. From 2014 to 2016, he directed the Computer Architecture and Embedded Systems (CAES) Laboratory at the University of Oregon (UO). Prior to joining UO, he was a Technical Staff at the MIT Lincoln Laboratory. He is an MIT Presidential Fellow. 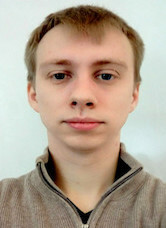 His research interests lie in the general area of computer architecture, with particular emphasis on: (1) self-aware reconfigurable architectures, (2) secure architecture design, (3) fault-tolerant network-on-chip routing algorithms, and (4) embedded and cyber-physical systems. Lake's research focuses on systems and hardware security. He investigates different types of threats on hardware systems such as random errors, error injection attacks, man-in-the-middle attacks, and collusive attacks. He formulates defense approaches using security oriented codes, secure secret sharing schemes, and cryptography etc. on FPGA platforms. 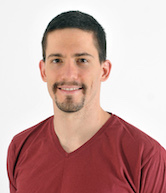 Mihailo's research focuses on investigating neuromorphic computing systems. 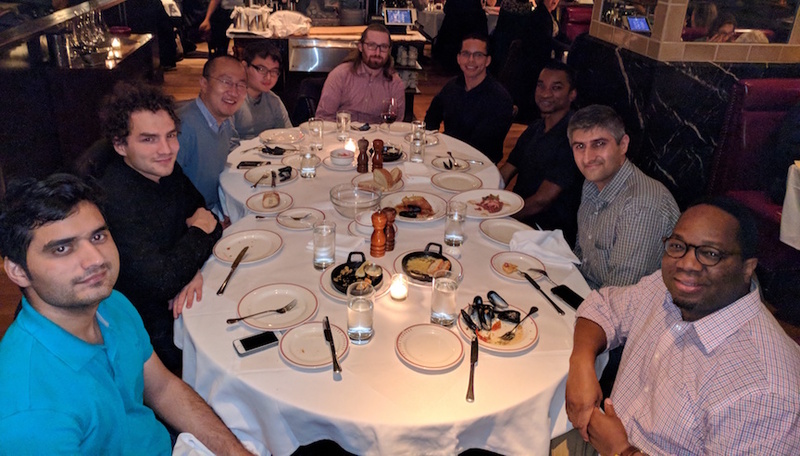 In particular, he explores architectural support for machine learning algorithms prone to parallelization and efficient hardware implementation. 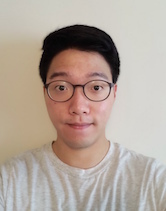 Currently, he is investigating novel neural architectures and accelerating deep neural networks by constraining them to fast, low-power and highly parallelizable operations. Alan Ehret is from Dayton, Ohio. Alan’s research interest is computer architecture. 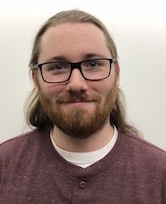 He is currently examining adaptive and reconfigurable systems design, hardwware acceleration of agent-based model simulations, and RISC-V architecture design space exploration. System-leve security, especially, software-hardware interfaces and secure Operating System kernel design for conventional and emerging hardware platforms. 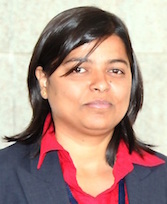 Rashmi focuses her research on computer architecture, in particular self-aware reconfigurable architectures, architectural support for approximate computing, and graph processor design explorations. Novak's research focuses on program formulation, analysis, transformation, translation and execution adaptations for secure computing. His current emphasis is on examining compiler techniques, programming languages theory and domain specific language features for secure hardware-software system co-design. 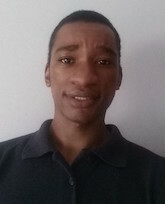 Donato’s research interests are in computer architecture design, embedded systems, field-programmable gate arrays (FPGAs), and hardware-level security. Currently, he's designing a run-time obfuscation RISC-V secure architecture. 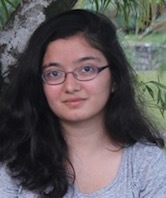 Sahan's research interests are Computer Architecture, Reconfigurable computing and Hardware security, application specific processor design, neuromorphic computing, and VLSI. 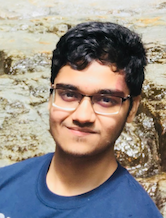 Karanraj’s research interests are in fast, memory efficient methods for training and inference of deep neural networks especially on devices with limited hardware resources. Karanraj is a current BU Undergraduate Research Opportunity Program fellow. 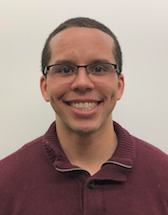 Spencer is interested in researching computer architecture and graph theory, specifically the intersection of the two fields to design architecture that performs graph algorithms efficiently. 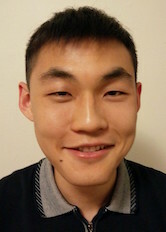 Byoungsul is interested in researching the field of computer hardware security and graph theory. 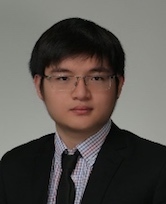 His current focus is to accelerate high performance graph processing algorithm through utilizing parallel programming and GPU hardware modification. Hai is with the Department of Electrical and engineering at Heilongjiang University. He received his M.Sc. in Harbin Institute of Technology and Ph.D. in Heilongjiang University. 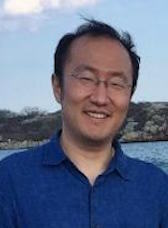 He is currently a visiting scholar in the Adaptive and Secure Computing Systems (ASCS) Laboratory in the Electrical and Computer Engineering Department at Boston University. 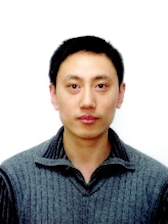 His research interests include efficient hardware design for security algorithms and chaotic system applications. FPGA Implementation of Pseudo-random number generators (PRNGs) and Neural Network Acceleration. 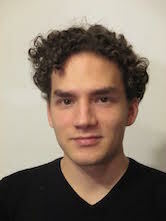 Nikola's research interests are in computer architecture, compilers, programming language theory and security. His current research focuses on binary analysis, program diversification and obfuscation techniques. M.S. in Digital Electronics from Iran University of Science and Technology. 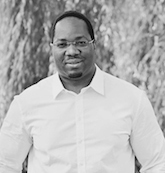 Ebadollah’s research interests include interconnection networks, fault-tolerant multi/many core designs and thermal-aware 3D chips. 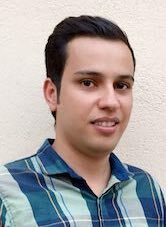 Ahmad Patooghy received his M.Sc. and Ph.D. in Computer Engineering from Sharif University of Technology, Tehran, Iran, in 2005 and 2011, respectively. 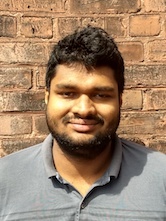 He was a research associate in the Adaptive and Secure Computing Systems (ASCS) Laboratory in the Electrical and Computer Engineering Department at Boston University from 2017 to 2018. His research interests include hardware design for security/test/reliability, architectural design of multi- and many-core chips, dependability and security evaluation of VLSI circuits, and analytical modeling. Assistant Professor at the University of Central Arkansas. The laboratory is currently recruiting highly motivated postdoctoral fellows interested in secure computer systems design.